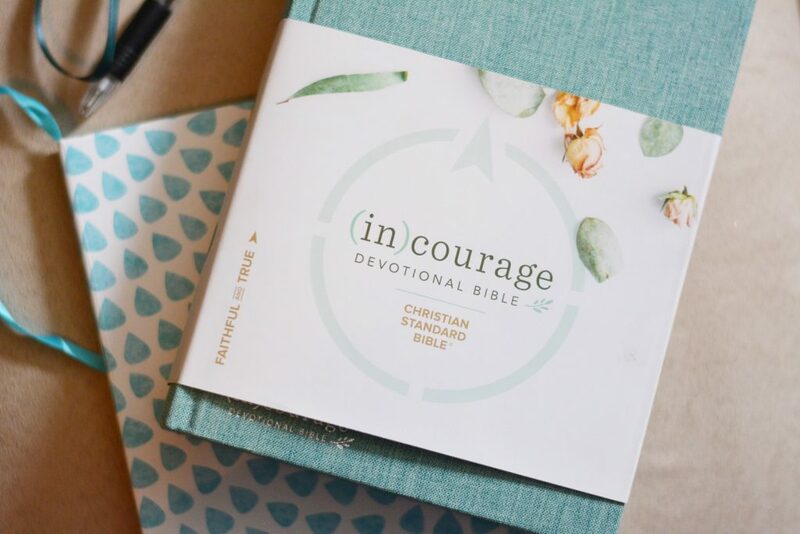 Last month I received The CSB (in)courage Devotional Bible from Front Gate Media. 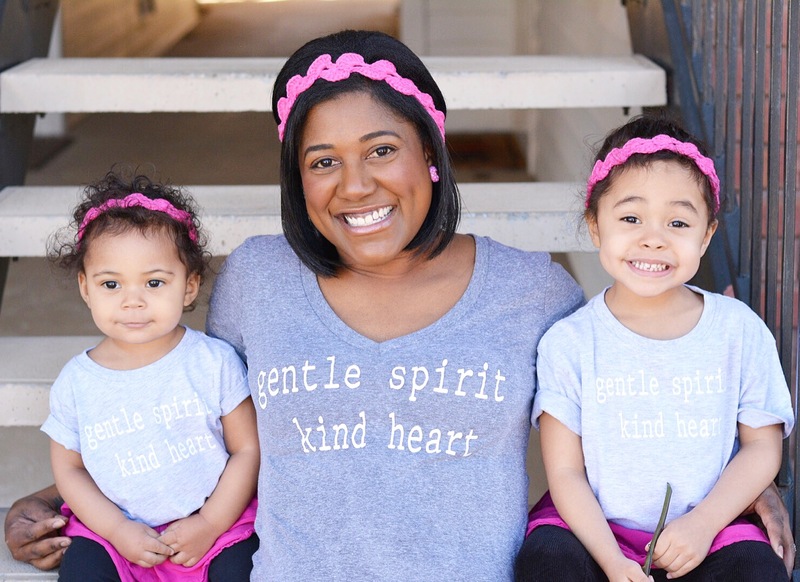 After taking some time to explore the pages and put it to use, I’m excited to offer a giveaway and share my review! !